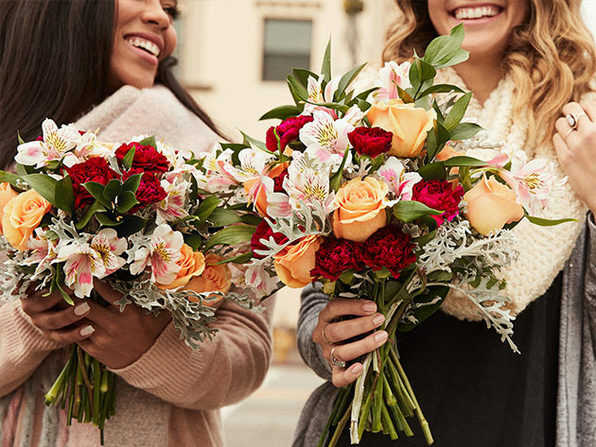 The Bouqs is the ultimate way to ring in the Spring! 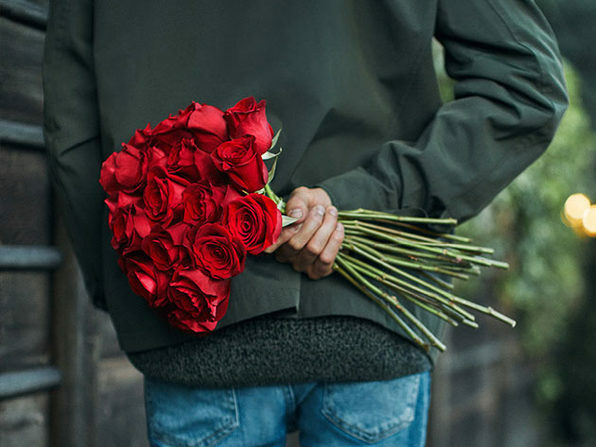 These eco-friendly bouquets are sustainably sourced from local farms, or delivered on demand from an artisan florist in as little as two hours. 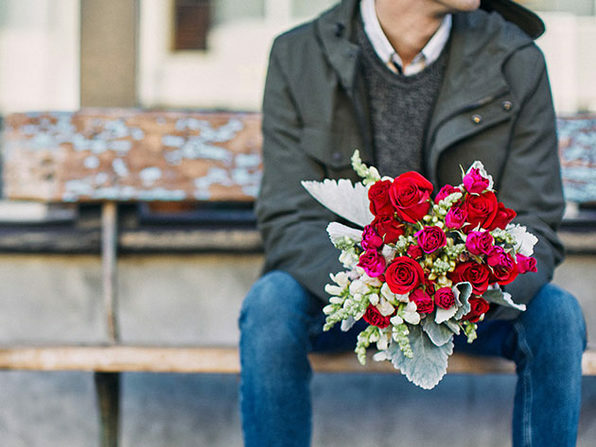 With $50 of credit, you can browse a curated library of best-sellers, find the perfect bouquet for your beau, and usher in Spring a little earlier this year. As featured on Shark Tank! 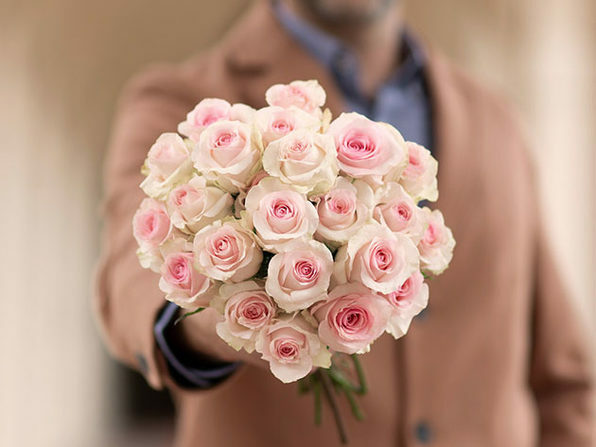 Note: voucher is valid for any bouquet/any size that is part of the selection. Taxes are applied at varied rates per state. 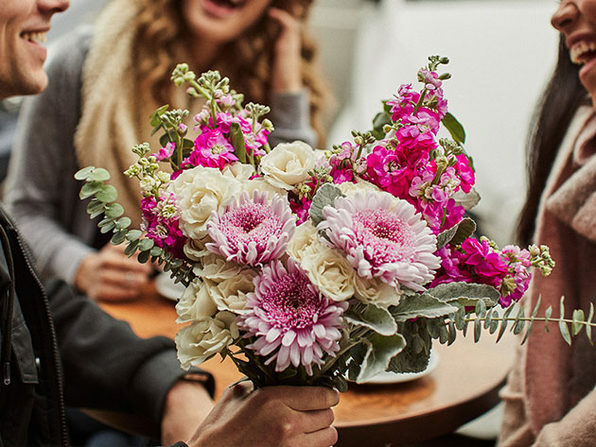 To learn more about the bouquets offered in this deal, click here.